Want to know how to make an Urban Vegetable Garden? 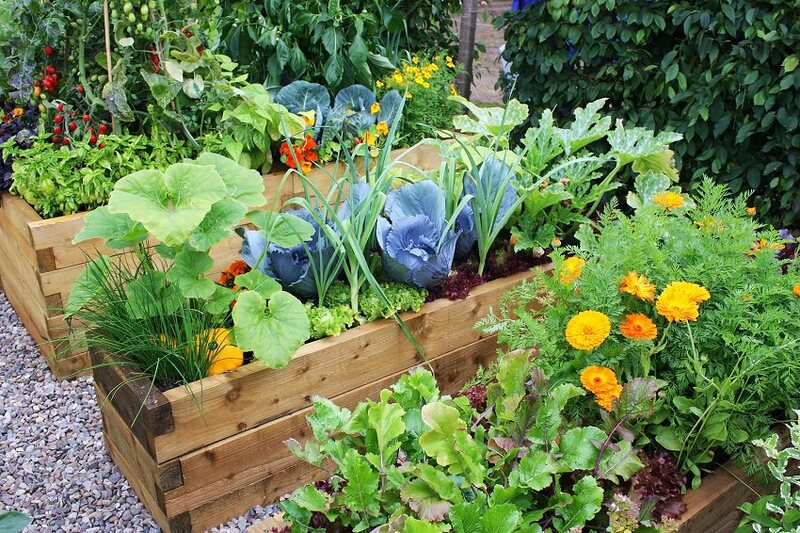 This article will help you in creating a functional and productive city vegetable garden. 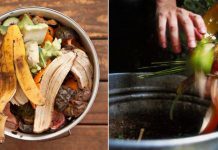 What a pleasure to taste freshly picked vegetables and herbs in soups, stews, salads, in curries and other delicious cuisines, which have been cultivated in your own garden? But what if you live in a city and you don’t have a space for a regular garden? Well, there are options available even for the city gardeners who have a small home, apartment or a flat. The solution is optimization of the available space you have. Your little urban vegetable garden will not look like a traditional garden, where rows of tomatoes, beans, onion and cucumbers are planted in line in garden beds and thrive abundantly, but it will bring you immense satisfaction with enough homegrown harvest. First of all, decide how much space you have– do you have a small patio, a balcony or a flat roof? If you have a veranda or a porch, you can use that space too. You can even grow a few plants on a windowsill. Choose the solution of square foot gardening for a city vegetable garden. Square foot gardening is proposed by Mel Bartholomew, it allows to utilize the small space well and increases the productivity. In a square foot garden, vegetables are grown in raised bed made of individual squares of one square foot each (30 cm) and at least 6″ deep. Either you can place individual squares side by side to form one large square or make a whole 4’*4′ size raised bed and divide it into 4 squares. 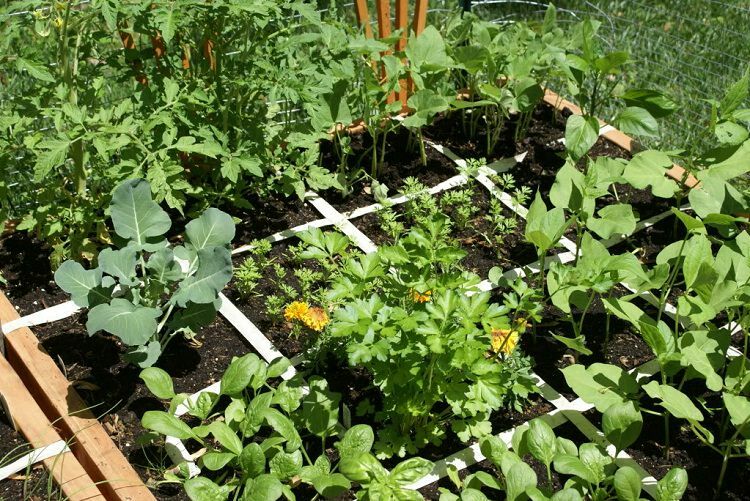 Square foot gardening method is a revolutionizing culture, it favors organic gardening. According to Bartholomew, only fertilizer you should use is compost. You can also use manure if it is readily available to you. In contrast to the traditional garden, which requires a large field to grow vegetable patches and a lot of care, small square foot garden is suitable for limited spaces. Indeed, this way of growing vegetables greatly helps. Some everyday actions are extremely easy to maintain. You can easily manage crops, it’s so easy to water each plant in a right amount with a simple watering can. No waste, no weed and almost no to less problem of pests. And the icing on the cake are those checkered appetizing and colorful vegetables that look very decorative too in an urban vegetable garden. You can make such raised beds of wood, PVC pipes and if you don’t mind having permanent structure make a concrete raised bed or you can put individual square containers side by side. Balconies are even more limited space, but if you receive enough sun there you can easily manage to grow a lot of vegetables and herbs. You can imply the same square foot gardening method or grow plants in containers. 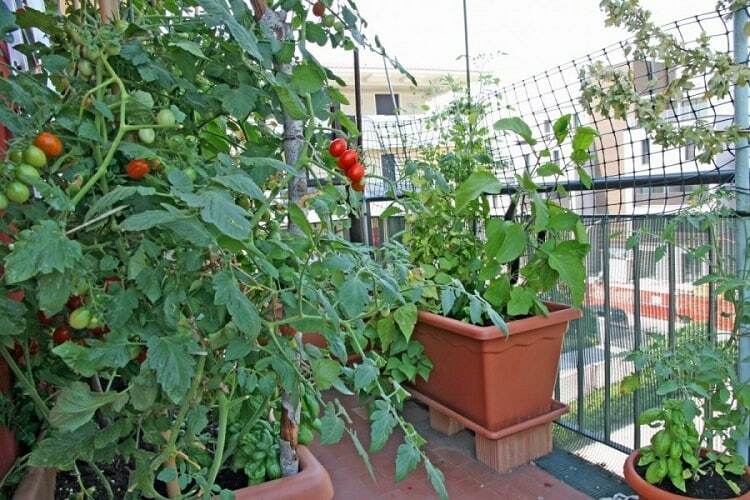 If you want to make a vegetable garden on the balcony, read this post. A lot of space in compare to small balconies and if you optimize it well, you’ll be able to cultivate enough vegetables for home use, fresh and organic. When choosing what to plant in your urban vegetable garden, consider your personal taste first, then of course how compatible your location and space is to grow it. Almost all the species demand ample sun and if your terrace garden is shady, your choices will shrink. In a city having a patio is a boon. You can make a productive patio vegetable garden there by this square foot gardening method. 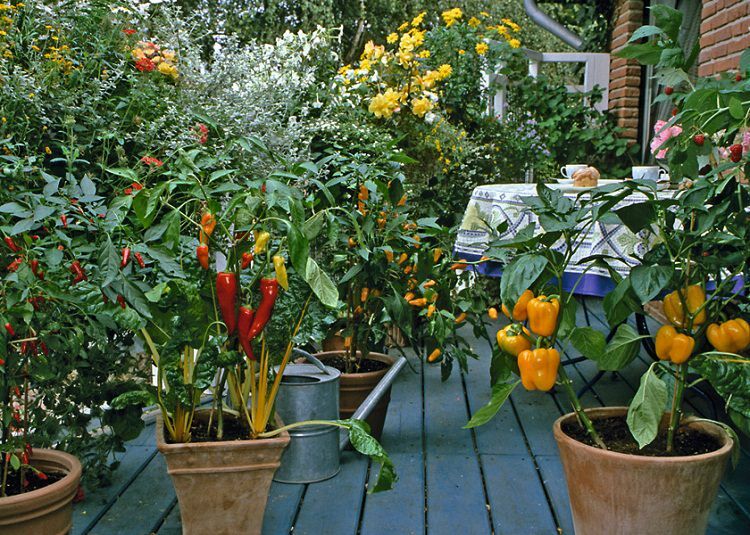 You can grow vegetables both on grounds and in containers. In addition, grow herbs that you’re fancy about. Almost all the herbs are easy to grow. You can grow citrus varieties in containers too. 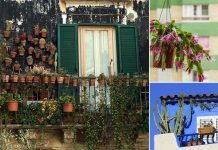 Living in a city you know how precious every inch of space is, if you have a porch or veranda, use it to grow vegetables and herbs in containers. Choose plants that are easy to grow in partial shade as most of the time these spaces are roofed and don’t receive full sun. You can try all the green leafy vegetables like spinach, bok choi, and lettuce, root vegetables like carrot, parsnip and potatoes too. Home grown fresh and organic potatoes taste heavenly. 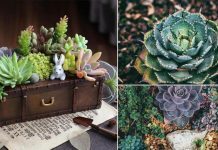 Don’t cram up the containers or your squares with a lot of plants. Be aware that some vegetables need to be grown alone as they need more space for root development like peppers and chilies. Same in the case with tomatoes, eggplant, and cucumbers. Zucchini also needs to grow alone in a large container. It is best to choose a variety of vegetables that do not send runners and spread as they will fill up the space of containers. By combining vertical supports in squares or containers, you can also grow beans, peas, and small gourds. Carrots, radishes, lettuce, beets are also easy to grow. Fertilize plants regularly with organic fertilizer. And do not forget that a small urban vegetable garden can be as beautiful as it is functional, especially if you grow flowers in it with vegetables.